Velocity comes out to be a sought-after name, especially if you talk about e-Commerce support and maintenance. 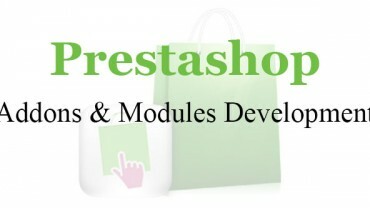 Our e-Commerce support services mainly cater Magento Support, Opencart Support and Prestashop support. We have a large support team comprising efficient programmers and technicians who work to offer the best resolution for our clients. Our team believes in knitting together innovative and sophisticated methods to provide simple solutions to manage e-Commerce business as per your requirements. 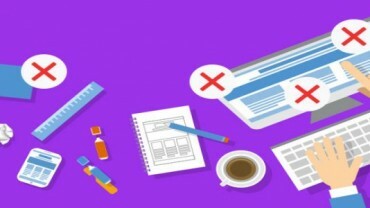 Each and every individual in our team has more than 5 years of experience in providing troubleshooting, web hosting and site maintenance services for Web Support. Web Hosting is an important aspect of our support and maintenance services, therefore we provide reliable web hosting. Once you hire us for web hosting, we take proper care to restore and manage all backend issues , including maintenance and repair of web server. 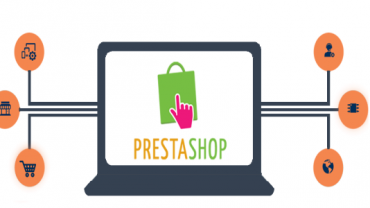 Besides, we also offer custom Prestashop plug-in development services , that includes upgradation and maintainance of web support system as well. Regardless of the level of complexity, we work in adherence to the technology that delivers high performance e-Commerce plug-in development solutions. We also provide our clients with technical assitance in installation of plugin. Our plugins can be customized as per the requirement of your blog or website. 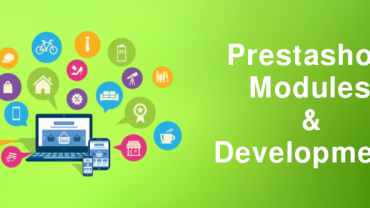 For improving the performance of your website, we also offer Plugin enhancement or upgradation services to our clients as a part of prestashop support. For regular maintenance of your e-Commerce web stores, we provide content updation by adding articles, blogs or press releases, updating of content, manage web pages and update backlinks etc.